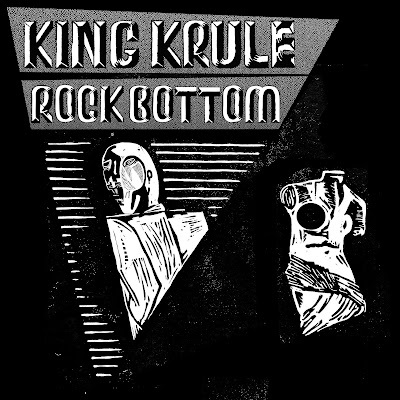 King Krule returns with his brand new single Rock Bottom released 09/24/12 via Rinse. 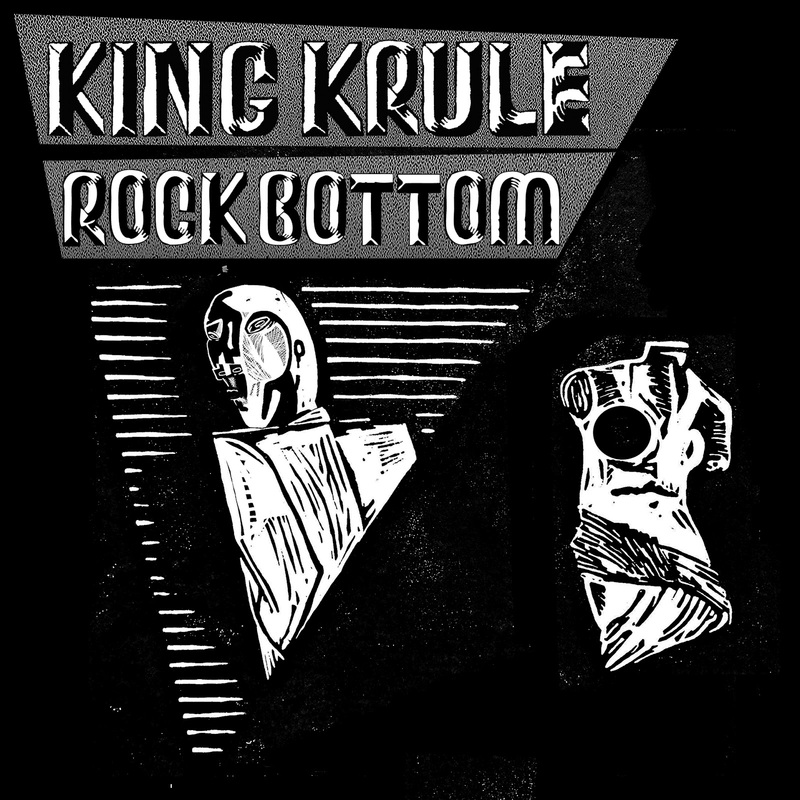 Although the young and fresh faced 18 year old started off with a very similar style to Jamie T, Archy Marshall has surely defined his style over the past few months and grounded himself as a truly unique and vibrant artist. Captivating the empty space within Marshall's vocals cut through to an emotionally driven, heartfelt crooner of a track. Plus any song that finishes up with Mike Skinner lyrics is nothing short of amazing in my book. "The end of the something i did not want to end, Beginning of hard times to come. But something that was not meant to be is done, And this is the start of what was"